Do you know that a total of 26 U.S. states have legalized medical marijuana? In addition, medical marijuana is legalized in Guam (the largest Mariana Island) and the District of Columbia as well. It shouldn’t come as a surprise if you consider the health benefits of this plant. Cannabis quite often gets a bad rap by society. However, many experts have changed their minds about cannabis in the recent years. If you still have your doubts, this post may influence you to change your attitude toward cannabis. A research conducted by Harvard Medical School in 2010 has revealed that marijuana has some anti-anxiety effects if taken in low doses. By reducing anxiety, it acts as a sedative and improves the mood as well. Though, you should be wary of consuming marijuana for this purpose, since the high doses can increase anxiety or even trigger paranoid behavior in some people. Here’s some good news for patients suffering from Alzheimer’s disease. Marijuana is capable of slowing the further development of Alzheimer’s disease. Of course, that doesn’t mean those patients have to use marijuana. It’s just a possible alternative or supplement to traditional therapies used in patients with this neurodegenerative disease. It has been proved that CBD — an active cannabinoid found in cannabis — can stop cancer from spreading by turning off the ID-1 gene. Cancer cells create numerous copies of that gene, which helps them metastasize to other parts of the body. Cannabis, actually the medical marijuana, can also be used to prevent and treat glaucoma. This eye disease causes increased pressure inside the eyeball, which damages the optic nerve causing blindness. According to the studies conducted by National Eye Institute in the 70s, medical cannabis is capable of decreasing the pressure in the eyes. When smoked, cannabis lowers intraocular pressure both in people with and without glaucoma. Canadian Medical Association Journal has published a study that connects marijuana and multiple sclerosis (MS). In fact, this study suggests that cannabinoids can notably alleviate multiple sclerosis pain. What’s the catch? THC in the marijuana ties to receptors in the muscles and nerves, and thus reduce painful symptoms of MS.
A study from 2003 has shown that marijuana, THC and other active cannabinoids in particular, can control and prevent epileptic seizures. 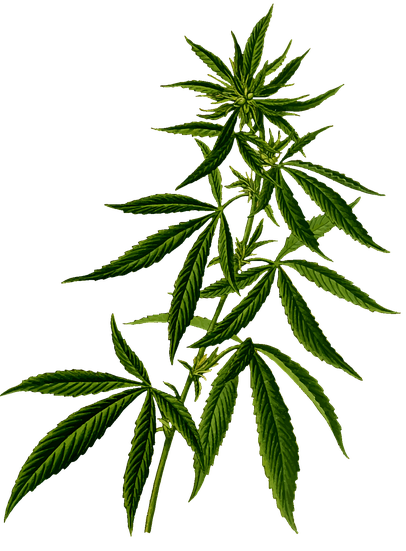 Those marijuana ingredients bind to the cells in the brain that regulate relaxation and control excitability. 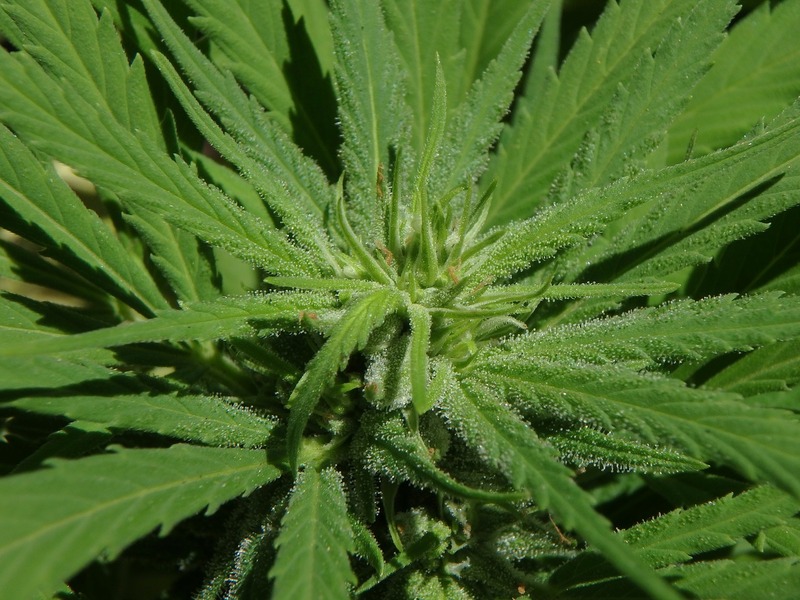 The synthetic marijuana and marijuana extracts were given to epileptic rats. It helped the rats get rid of the epileptic seizures for approximately ten hours. THC is proven to have mind-altering effects beneficial for symptoms of nausea. That’s why cannabis is sometimes used in the curing of nausea – either chemotherapy – or drug-induced nausea. Aside from these seven diseases, the healing benefits of cannabis is helpful for other health problems and conditions, including lung dysfunction, arthritis, Parkinson’s disease, Dravet’s syndrome, and muscle spasms. Patients with any of these diseases may consider applying for medical cannabis. Medical cannabis application is even possible online in some countries. Take advantage of this opportunity if you think you are a good candidate! 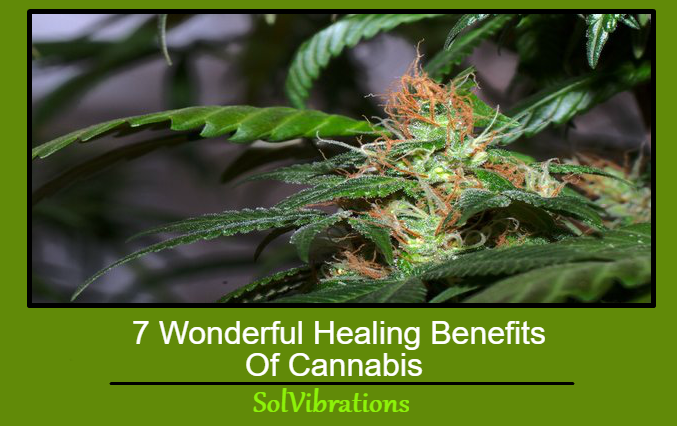 This Concludes: 7 Wonderful Healing Benefits Of Cannabis. What Did You Think Of This Post? Please Let Us Know By Rating Below!